United Free Methodist Church, St. Thomas Road, Launceston | Launceston Then! United Free Methodist Church, St. Thomas Road. In 1840, the local members purchased the site of the present chapel, in the Station Road (St Thomas New Road), opposite the Rev. Childs Clarke’s Grammar School. This good building will accommodate 350 persons, and has a schoolroom on its basement floor. The adjoining preacher’s house was built in the year 1876, and the chapel was reseated and otherwise improved in 1881. It is conveniently arranged as a place of worship, and has an enclosed frontage. East Cornwall Times, 11th September, 1875. To Builders. TENDERS are invited by the Trustees of the United Methodist Free Church Property, St Thomas Road, Launceston, for Building a New Residence for their Minister. Plans and Specifications may be seen at Mr H Burt’s, Newport Square. Tenders to be delivered on or before Monday, the 27th. inst., to Mr John Nicolls, Clifton Villa. The Trustees do not bind themselves to accept the lowest or any tender. Sep 11th, 1875. 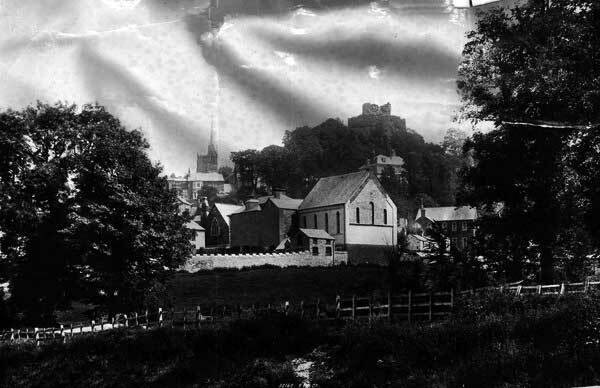 The buildings were closed as a chapel in 1946, and was purchased in 1947, becoming the Cornish Brush Factory, which then moved from Western Road. The business was later taken over by Mr John Hodgson, and continued to manufacture wire machine brushes until becoming too outdated for the business, which was then transferred to Dockacre, beneath part of Mr Gables garage. The old chapel and house then had a number of uses, becoming in turn, Mr Joe Vidler’s Furniture Storage & Removals Depot, Mr Olver Harris’ undertakers Chapel of Rest and garage, a music recording studio, a slot machine repair workshop, and later purchased and altered into residential flats c.1999. The old chapel was taken down in 1998, and rebuilt as accommodation flats, with parking spaces in the front. 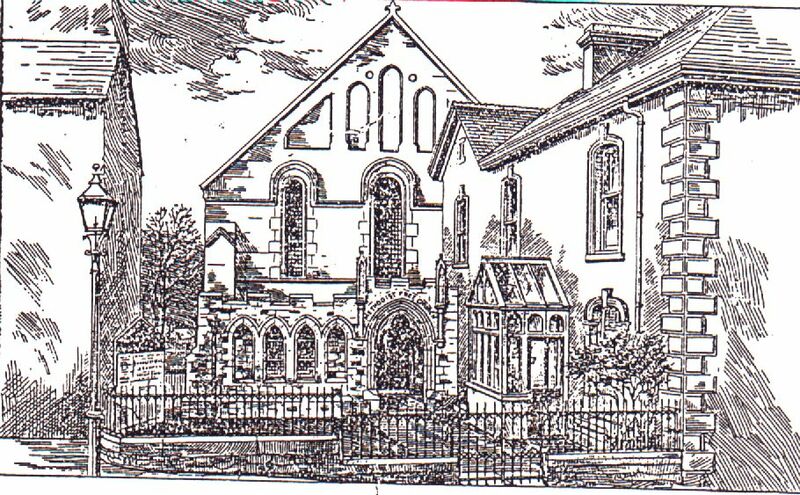 In November 2002, the old preacher’s cottage in St Thomas Road was put up for sale through Miller & Son, of Launceston, with an asking price of £245,000 for the Freehold property.